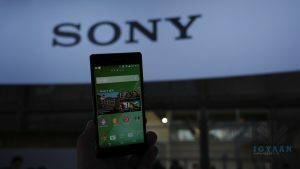 Sony has unveiled its flagship device for 2014, the Xperia Z2 at the Mobile World Congress 2014. 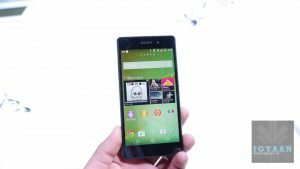 The Sony Xperia Z2 is the latest member in the Xperia series, and comes with many considerable changes. 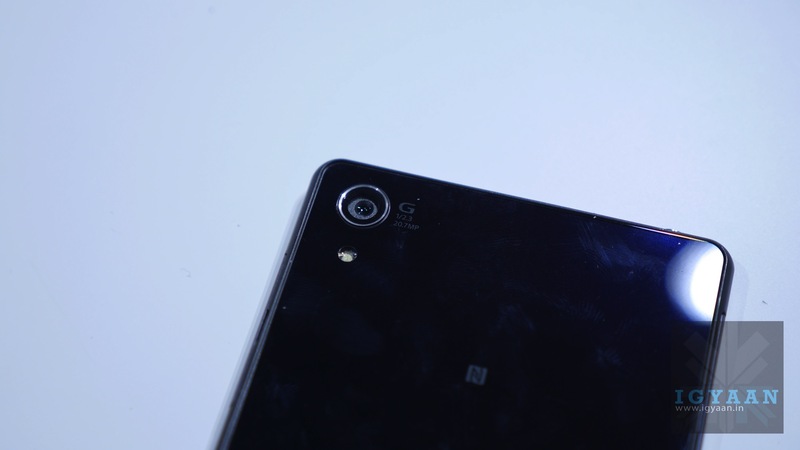 Sony Xperia Z2 has borrowed alot from its already available brother, the Xperia Z1. 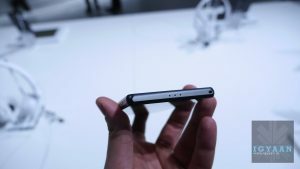 Talking about the specs, the device sports a 5.2 inch full HD Live Color LED Triluminos display with a resolution of 1920 x 1080 pixels. 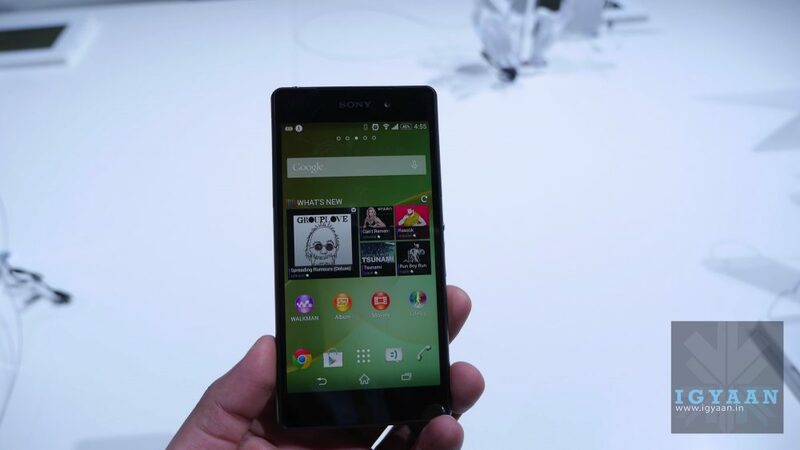 The Xperia Z2 is powered by a 2.3 GHz Quad-Core CPU and Snapdragon 801 chipset and runs on Android 4.4 KitKat out of the box. 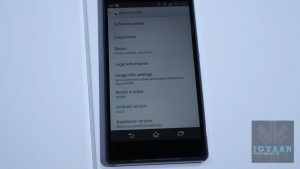 The device is packed with a 3 GB of RAM and 16 GB of internal storage with expandable memory upto 64 GB via MicroSD card. Talking about the camera, Sony Xperia Z2 sports the same camera as we have seen on the Xperia Z1; a 20.7 MP Exmor RS camera. 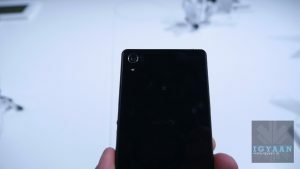 However, the same camera brings different features, as the new Xperia Z2 will record videos in 4k resolution and will also be able to record slow motion videos at 120fps(720p). 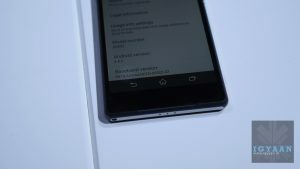 The user interface has also modified, small things like the clear all button will make the user experience great.